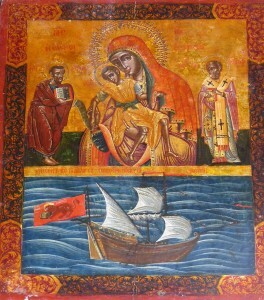 In the old days, the sea played a prominent role in peoples’ lives, especially to island inhabitants. It was a source of livelihood for fishermen, a fortuitous space for pirates, a bridge to other countries for travellers, merchants and diplomats, and a channel for soldiers from which to attack the enemy during war. People were often moving on the sea on various types of vessels, constantly aware of the risk that this involved. They feared corsair attacks and the aggression of unknown dangerous species which could lurk in the waters’ depths. Yet none was worse than the actual possibility of experiencing a terrible storm where the sea turned into a formidable voracious colossus which could engulf whatever dared to be present during its deadly rage. Meanwhile, it was a world where people in jeopardy were generally left to deal with their own fate, and ironically it was often faith which led to their survival. 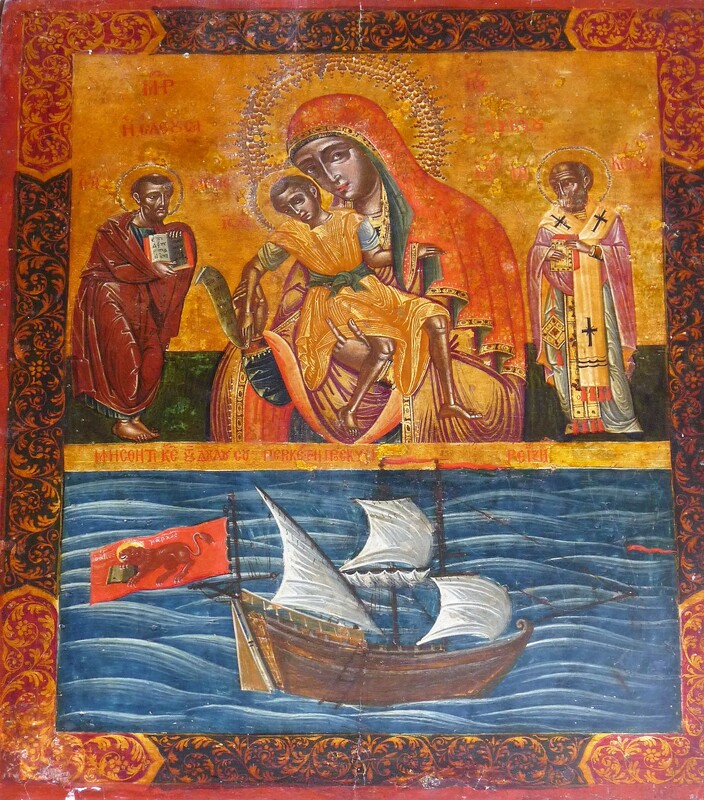 Historical sources describe how people created ingenious ways of dealing with these dangers by formulating different methods to guarantee a safer voyage, habitually intermingling religion with superstition. 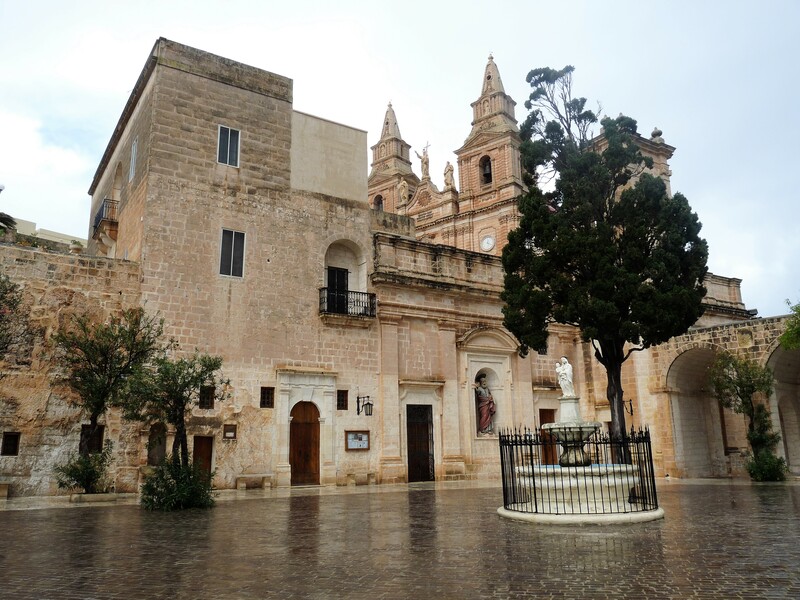 One of these practices in Malta involved the production of sacred coins which could be thrown into the sea to calm down the troubled waters. Indeed, sailors were urged to buy these coins which were made out of blessed white candle, a day before Easter, since failure to do so was believed to attract dreadful bad luck. 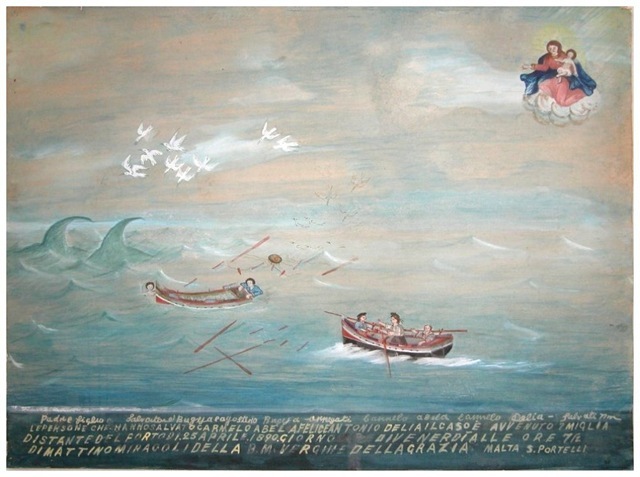 On the other hand, local fishermen are known to have concocted a secret prayer which only the eldest of them knew and which only they could recite in order to shield their boat against the threat of bad weather. 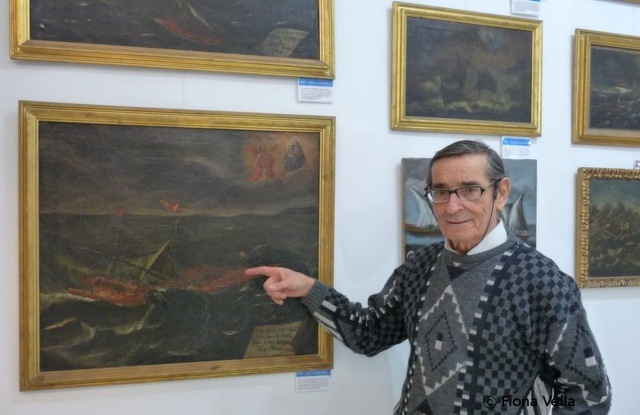 Although hundreds of years have passed from these experiences, nowadays we still have the opportunity to witness the ordeal that our ancestors have gone through whilst being out at sea. 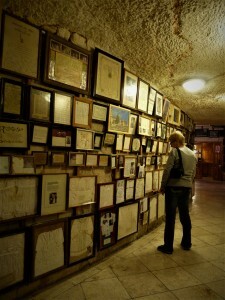 Many of these testimonies are still present among us in the form of ex-voto paintings wherein devoted people have illustrated the eventful moments when they were about to die and their faith saved them. 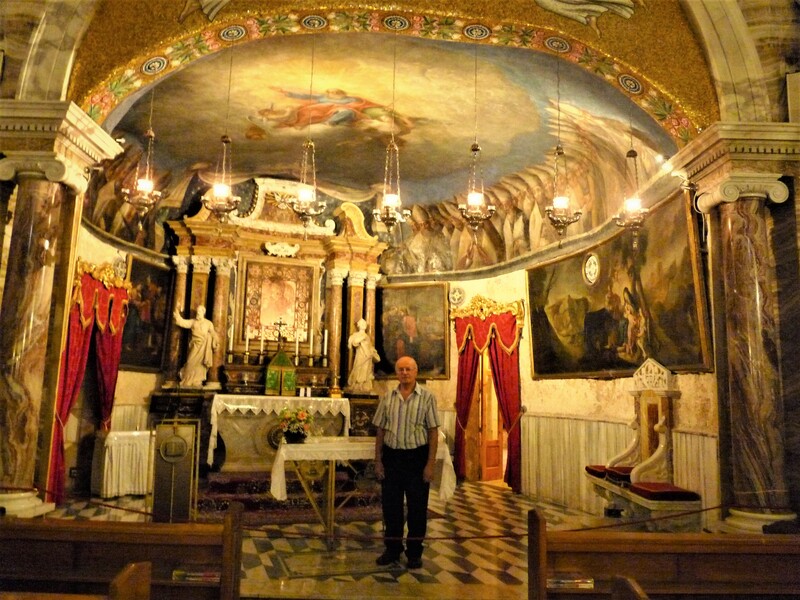 Sadly, though we have lost many of these ex-voto along the years, mainly due to improper storage and conservation methods, we still find various examples in numerous chapels, churches, sanctuaries and museums around our islands. 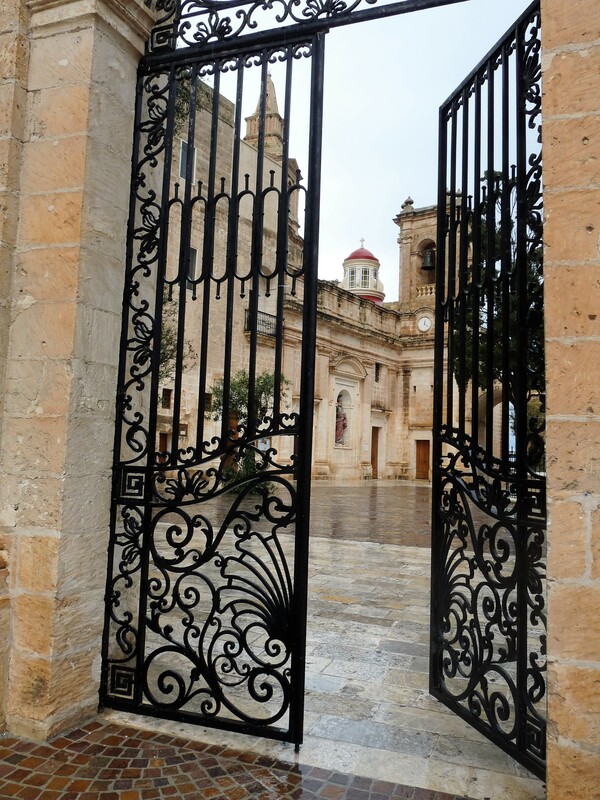 Among these, one finds 183 maritime ex-voto in the sanctuary of Our Lady of Tal-Ħerba in Birkirkara, and another 64 in the sanctuary of Our Lady in Mellieħa. 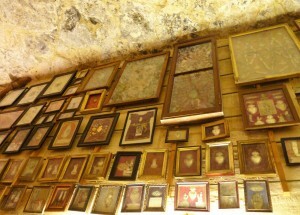 Another interesting collection of such ex-voto is located in the Żabbar Sanctuary Museum. 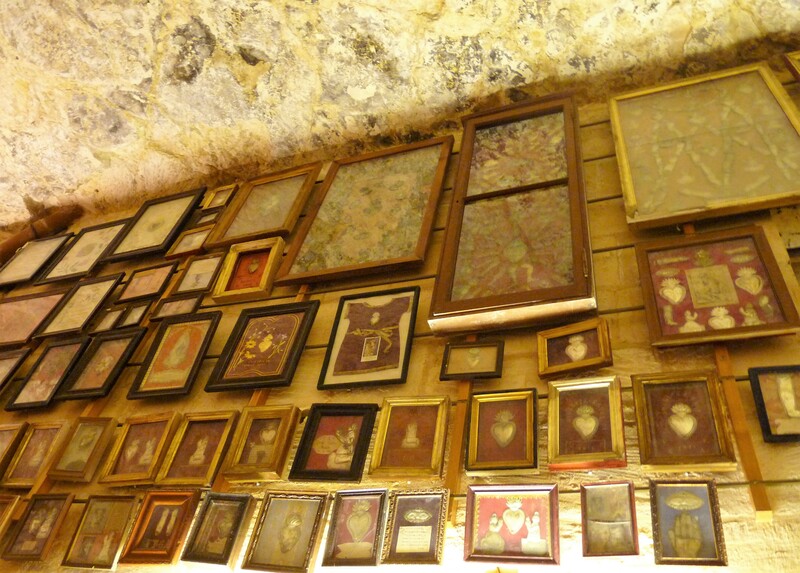 Unfortunately, from the original assortment of 300 maritime ex-voto, today only 85 remain. 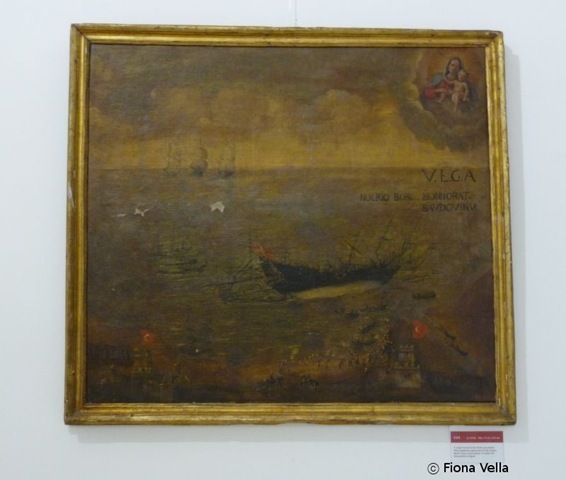 However, as Ġużeppi Theuma, the Secretary of the Żabbar Sanctuary Museum Commission has informed me, this museum is proud to possess the oldest maritime ex-voto on our islands which as yet is still undated. 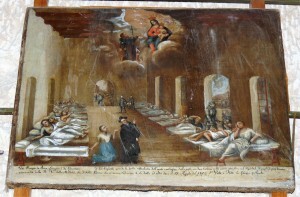 The next dated ex-voto in this collection goes back to 1631, as the information written on the painting clearly shows. 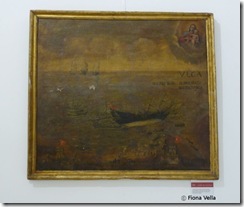 Moreover, this particular ex-voto manifests the full interpretation of the initials V.F.G.A. which generally accompanies several of these paintings. 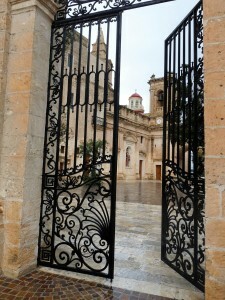 These letters stand for Votum Fecit et Gratiam Accepit which translate in ‘a promise was made and the grace was given’. 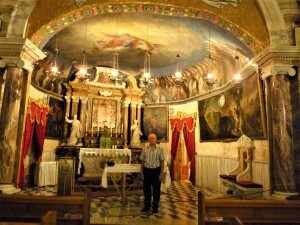 Certainly, these ex-voto vary in style and artistry, since they cover various periods of time but also because they were donated by people from different levels of society wherein not all could afford to engage the best painters. 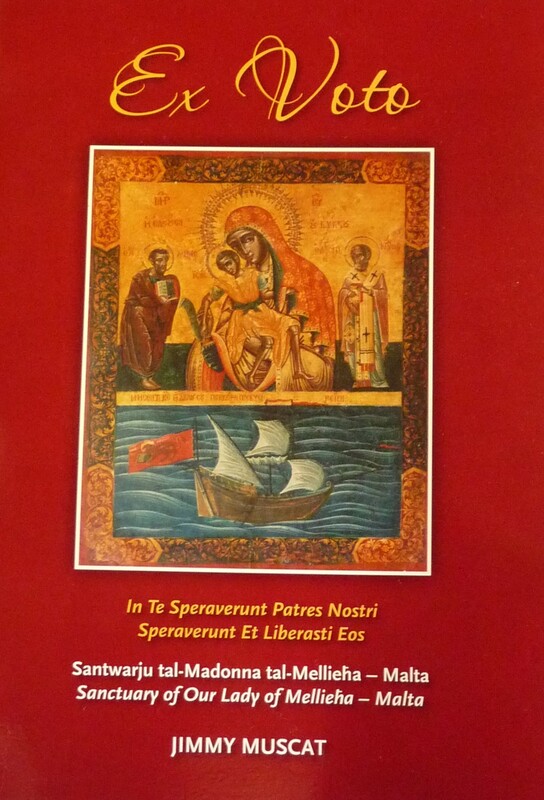 Indeed, the acute details that one can observe in some of these works provide valuable information regarding the different type of vessels that were used along the years. 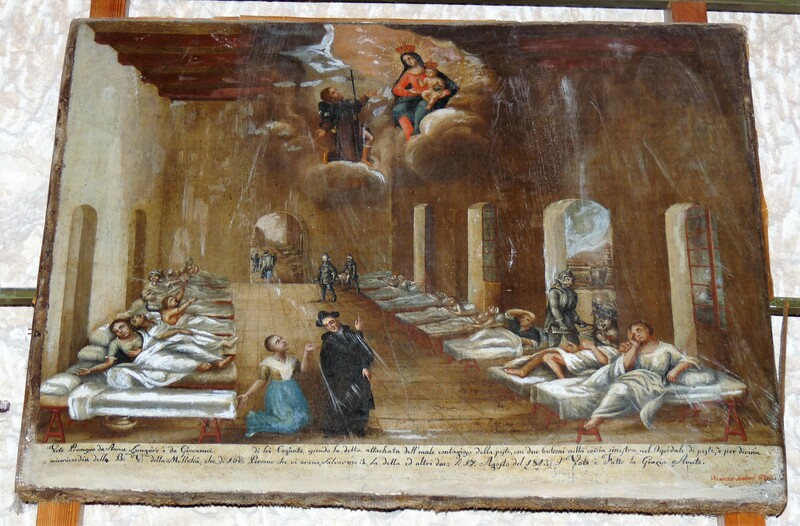 Nevertheless all the ex-voto relate the same basic instinctive tendency of humans to turn to faith and to prayers especially when everything seems to be lost, and none other could help. 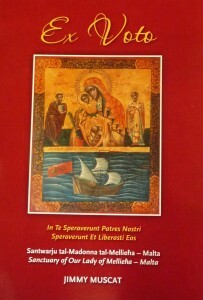 An intriguing observation is that even when being on foreign seas, other than the Mediterranean and therefore far away from the mother-country, Maltese people and also the Knights of the Order which were based on our islands, generally directed their prayers to Our Lady, and particularly to one which they believed mostly in. 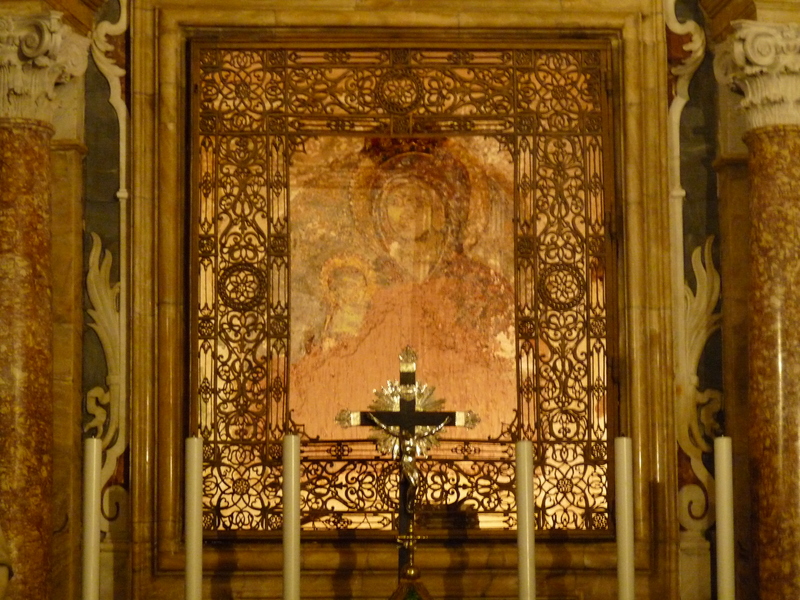 In fact, this holy entity is clearly displayed in each of the ex-voto in order to show the viewers to whom the donator had prayed whilst being in trouble and who has saved his life. 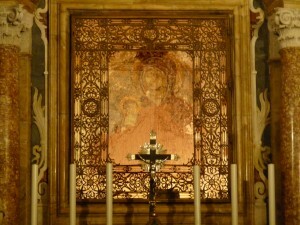 This act was meant as a thanksgiving but it was also intended to act as proof of the miraculous power of Our Lady and therefore to increase faith towards her. 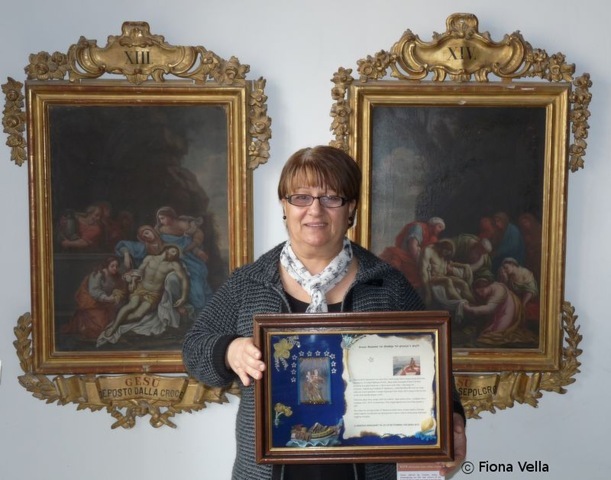 Although the tradition of donating ex-voto has almost died out, it is interesting to note that this custom is still being practiced in our country. 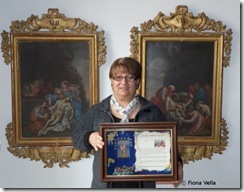 In fact, the most recent maritime ex-voto in the Żabbar Sanctuary Museum was donated by Carmen Axiaq on the 21st September 2012. 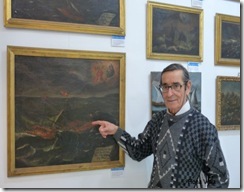 Eager to understand the thought behind this act, I met Carmen at the museum wherein she explained to me the miserable and painful moments that she and her family have gone through when her husband Mario was lost at sea for two days after he got disoriented in the fog whilst fishing. 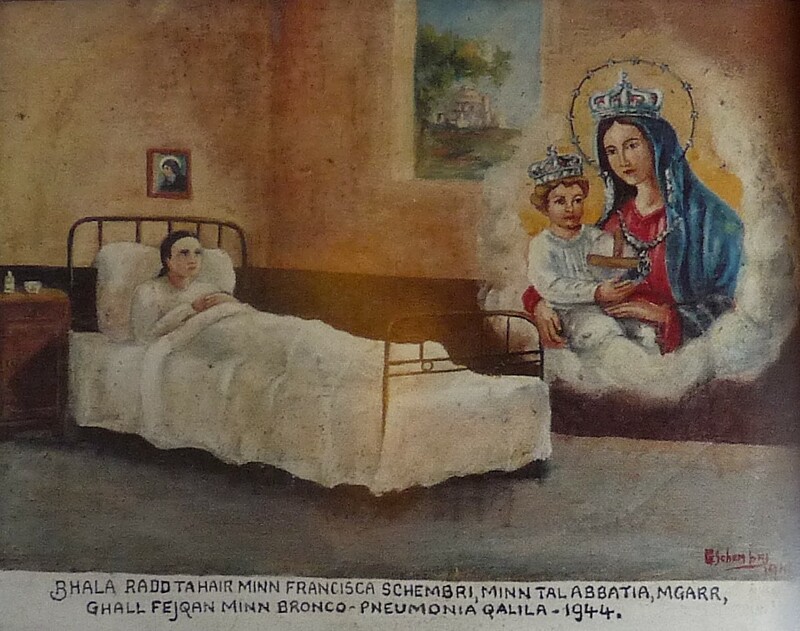 As the search went on and days passed, the possibility of finding him alive started to fade and Carmen and her family were left with no hope except to turn to Our Lady and supplicate her intervention to assist Mario. While her daughter went on Dingli cliffs shouting out her father’s name in the fervent wish to do something to help, Carmen turned to Our Lady of Graces of the Żabbar Sanctuary and she asked her to use one of the twelve stars with which she is blessed in order to enlighten the way so that her husband could come back. Thankfully, Mario was found in time by the authorities and he was brought back to land safely. The family was overwhelmed with happiness but they did not forget who had helped them during their distress. 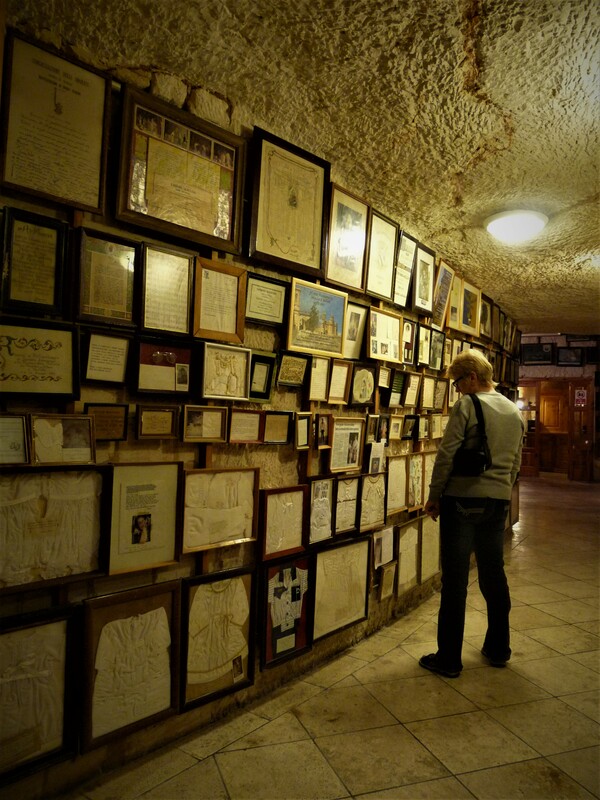 Hence, together they composed an ex-voto wherein they narrated their story and adorned it with photos and hand-made decorations, so that whoever saw it could be reminded of the miracolous potential of prayer and of the greatness of Our Lady.